It seems that the Fortnite Earthquake events have came to a stop for the time being. Interestingly enough, majority of the tremors went unnoticed. Fortnite fans on /r/FortniteBR have decided to attempt to document each Earthquake occurrence based on the data which was documented. While this data cannot be 100% confirmed, it’s likely to be accurate as its based on verifiable occurrences. It’s rather interesting to see just how many tremors occurred, most going unnoticed by players. 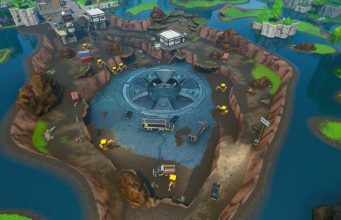 It’s not yet known what the Earthquake events in Fortnite meant for the upcoming Season 8. 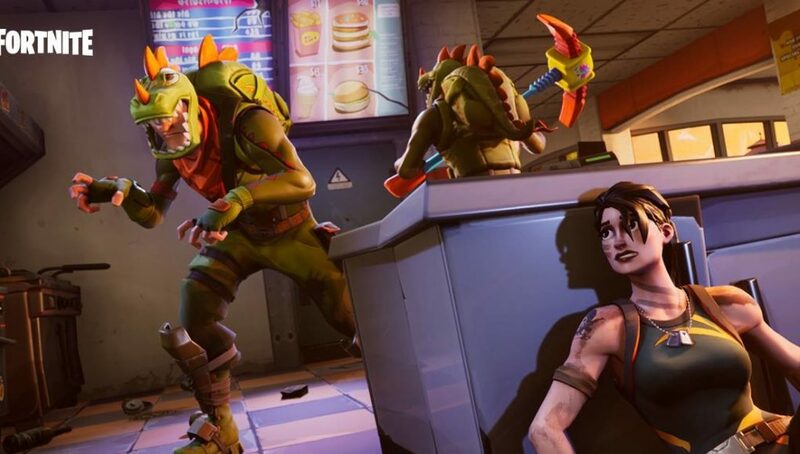 Aside from the Earthquake tremors, Epic Games has yet to begin teasing Fortnite’s 8th Season despite being expected to launch near the end of the month. Did you experience any of the Earthquake events yourself in-game? Many players seem to feel that the events were a bit underwhelming and lackluster. It’s likely that they were expecting significant damage. What are your predictions for Fortnite Season 8? Stay tuned to @FortniteINTEL / FortniteINTEL.com for full coverage!